How much of a difference can $250 make to a youth in dependency court? Read some of the thank you’s we have received from awardees of our Social Worker Resource grant to find out. For more about the program, and our other “Immediate Response Grants”, visit our website at www.venturesfoundation.org. Rental Deposit, San Mateo: A Child Protective Worker requested a grant to go towards the rental deposit for a family of three to move to a safer neighborhood – as the young daughter was starting to hang out with the bad crowd in their current neighborhood. The family is very grateful for your help with their deposit. I am happy to say that the family has settled down in their new city and definitely in a safer environment for their daughter. Your contribution has helped this family receive a new start in their daughter’s life. 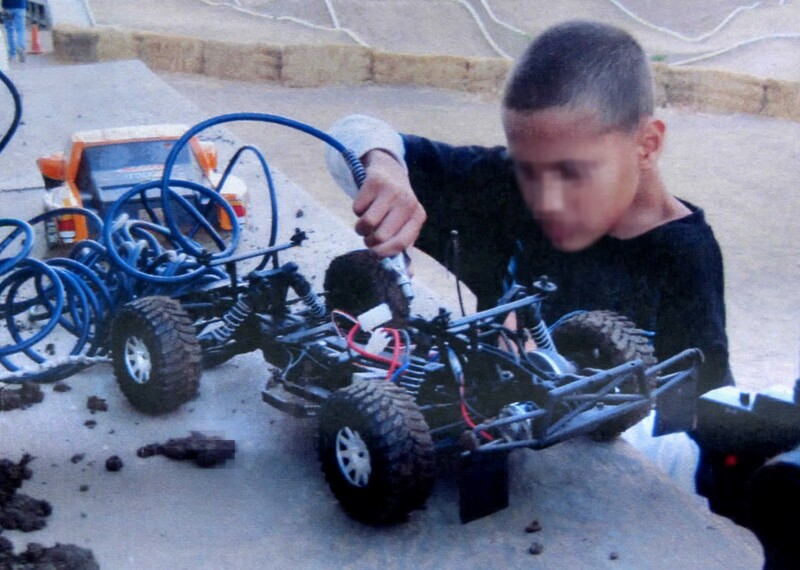 Remote Control Car: An 11-year-old foster youth who can’t participate in physical sports due a recent back surgery, was awarded money to purchase a remote control car so he can participate in races, interact and engage with youth his age, and learn responsibility. Aside from having a lot of fun at the track he is truly learning about sportsmanship and achieving desired results through determination and perseverance. Thank you. In this stage in my young life it will be a great help. I’m trying hard and am interested in helping the world and people just like you guys. Clothing for Physical Rehabilitation: A CASA was awarded funds to purchase comfortable clothing for her youth to wear during her physical rehabilitation from having her right foot amputated. She is doing great physically and is in good spirits. She is quickly adjusting mentally and physically to being an amputee. The grant was a big help toward making this important adjustment. Prior to the conference, she frequently AWOLed, fought with her mother, and had trouble controlling her anger. Through the seminars and support of the other students, she underwent a dramatic transformation during the conference and has not AWOLed since, and has been sober since, and has worked on controlling her anger. 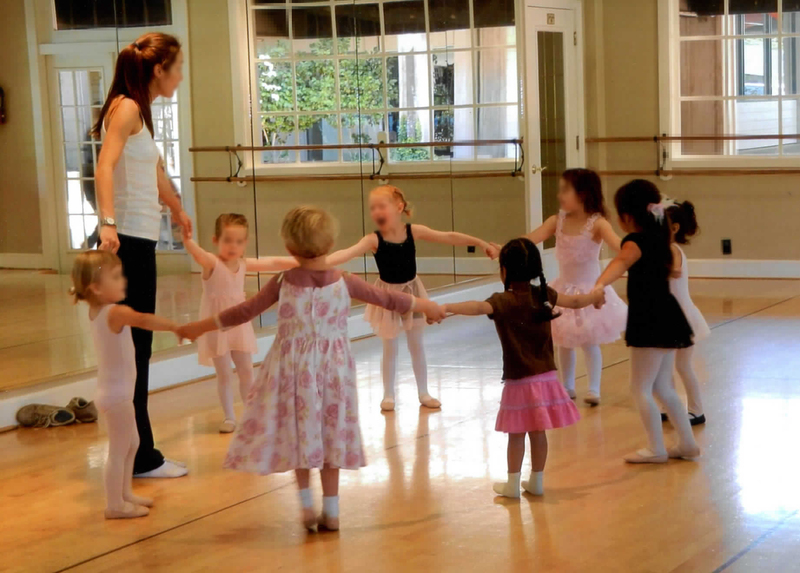 Ballet Lessons: A 4-year-old girl’s caregivers wanted to give her a chance to participate in ballet, to create a sense of normalcy in her life. These classes bring a lot of joy to this child as well as building her self esteem and confidence. This will instill a foundation for this child to feel comfortable reaching out toward other personal goals in the future. She feels an abundance of pride for her accomplishments in dance. Notes from a Social Worker: Offering money for Social Workers to help with the essential needs of their clients goes beyond just improving the life of the clients – we receive many thank yous from social workers as well. It really helps me in my work when I am able to tell clients that I was able to find a resource to help them with their request for help. Thank you for providing that little miracle for our families. School Clothing: A 16-year-old recently placed with her grandmother, who is living off of a fixed income, was awarded money to purchase essential school clothing. I cannot tell you how much it means to her to have new clothes – it is a luxury for her. This entry was posted in Uncategorized and tagged immediate response, program grants, social work, youth. Bookmark the permalink.